How to Make Halloumi like a Cypriot! A big claim, like a Cypriot, but believe you me, the final Halloumi that I created looks just like the ones the old Yiayia from Cyprus made in the video that I crafted the recipe from. Hopefully it tastes like the real thing as well. Yes my friends, this recipe is an original creation by yours truly, following that ancient tradition of Halloumi /Helim cheese makers of Cyprus. This Mediterranean island is where this cheese originates. If you want to learn more about this cheese, how I created it, then pop on over to my post at Little Green Cheese titled “How to Make Halloumi“. While you are there you can watch the video tutorial and copy the recipe to give it a go at home. This cheese is so easy to make, and tastes like no other, especially when fried in a little olive oil. Delicious. Looking forward to breaking this out at my next family barbeque! Opa! I have an unexpected day free due to a soap making course being cancelled, so I am making a new cheese, and I hope it turns out to be Halloumi. 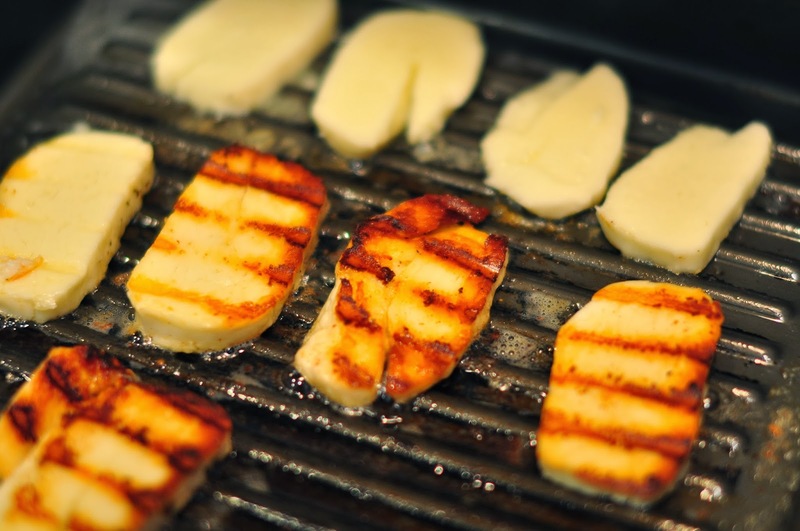 Halloumi is a Cypriot cheese, usually made from either goat, sheep, or cows milk and made in such a way (no pun intended) that it does not melt when heated. It is delicious fried. So the hunt for a recipe was on. All the cheese books I have do not list traditional recipes, and I was after the authentic cheese. 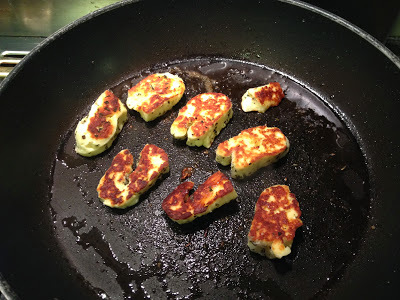 Using YouTube, I cobbled together a basic, and I hope, authentic halloumi recipe. 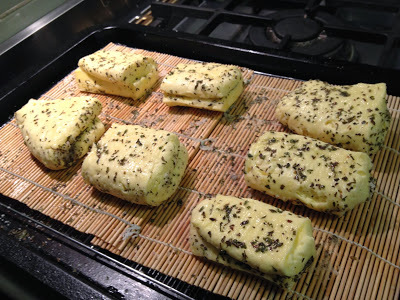 If it is successful, I will publish it on my cheese blog, Little Green Cheese for all to use. I will be videoing the cheese making session in the hope that it all turns out well and will post the tutorial on YouTube. Fingers crossed for a good outcome. Also for those interested, I have been interviewed by Farmer Liz over at Eight Acres Blog as part of her Homestead Dairy series. I realise that I don’t live on a homestead, or a dairy (but did as a child), but she interviewed me about home cheese making. Worth a visit; http://eight-acres.blogspot.com.au/2013/10/getting-started-with-homestead-dairy_30.html, and pop back here if you have any questions. Hope you’re recovering well from the beer making day yesterday! My name is Jeremy and I’m a filmmaker from Melbourne. For the last couple of months I’ve been working on a feature length documentary about the tiny house movement. Exploring the ideas of living small, sustainably & consciously. Right now we have a Pozible page up with plenty of info on the documentary and thought your readers could be really interested in finding out about the film. If you’re interested in including it on your blog, please let me know how I can make the writing process easy for you. I’m happy to send more hi-res photos and anything else you might need. You know what? I liked his proposal and the trailer so much that I chipped in US$20 to help the film along to completion. I don’t do this for everyone, just those who I think have a hopeful message to spread. Just think, if more people lived in a tiny house, they wouldn’t have a massive mortgage, or have to fill it with heaps of stuff, therefore lowering their cost of living, and be debt free very quickly. Looking forward to watching the completed documentary in September 2014. It’s not to late to chip in if you think this is worth a few bucks.